4.33 out of 5 stars Write a Review. SkyCell Lithium-Ion Battery for robotic applications. Very light weight and small size compared to Ni-Cd, Ni-MH and Lead acid batteries. Very long life without loosing charging capacity. Weights just 41 gm. 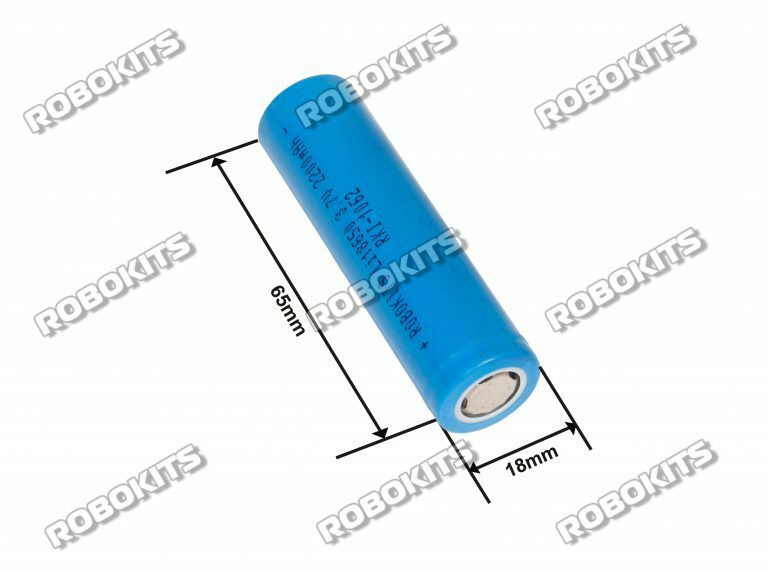 Please email me or send me full data sheet of this battery. You can also keep Black Plastic Storage Box Case Holder For Battery 3 x 18650 Cell Box in stock. It's easy to get 3.7X3=11.1V output with this.